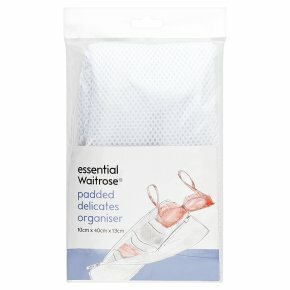 Lingerie washing bag. 4 internal divisions. Protects and separates delicates during wash cycle. Zip fastening.